Looking for the ideal Mexican cocktail for the party season? Then try this Reposado Paloma for your go-to summer drink. Reposado Paloma is a combination of quality tequila and refreshing fruity flavours. You can relax and sip it on a balmy night, or share it with friends. However you choose to enjoy it, Reposado Paloma is sure to become a regular over the warmer months. Serve it up at your end of year parties, Christmas feast or as a great intro to the New Year. The key to nailing this invigorating drink is the use of top quality ingredients. The rich flavour of the reposado, and the right balance of sweet liqueur with fresh soda water, fresh lime and a touch of salt – it all comes down to the right mix with the right ingredients! We’ve found the perfect recipe thanks to www.greenbardistillery.com. You’ll find most of the ingredients in our online store, including the delicious Espolon Reposado which is on sale with our November monthly specials. Salt the rim of a tall glass by dampening the top edge with water and pressing into a plate of salt. Combine the grapefruit juice, lime juice and agave syrup in a shaker tin, then add the Espolon Reposado and orange liqueur. Pour into glass filled with ice and top with soda water. 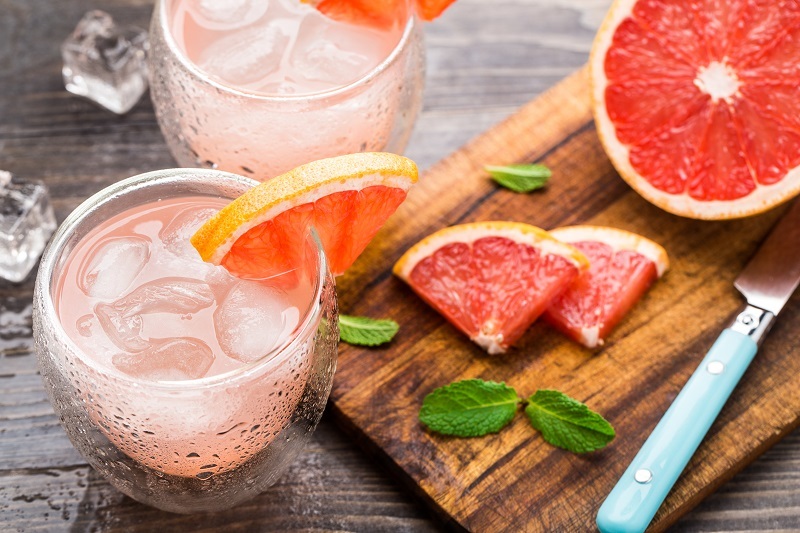 Garnish with fresh grapefruit. Whatever food you serve at your party or event, this is a refreshing cocktail that goes well with just about everything! Treat your guests or customers to a summery treat, and add the Reposado Paloma to your menu. For your Reposado Paloma, or any other Mexican cocktail ingredients, head over to our online store at Aztec Mexican Products and Liquor.